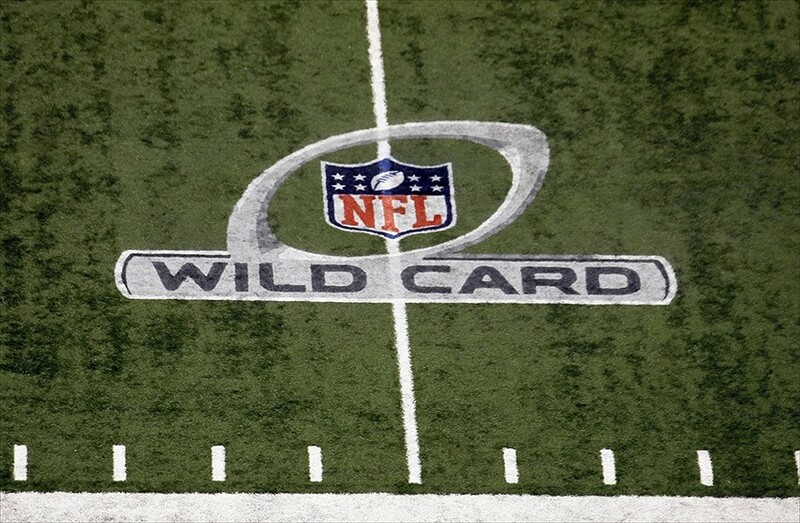 It’s Wild Card weekend in the NFL and I have my picks for the four games this weekend. What upsets will there be? Who will advance and who will be picked off? All this and more on the latest episode. Make sure to follow and subscribe so you don’t miss any of our latest content.